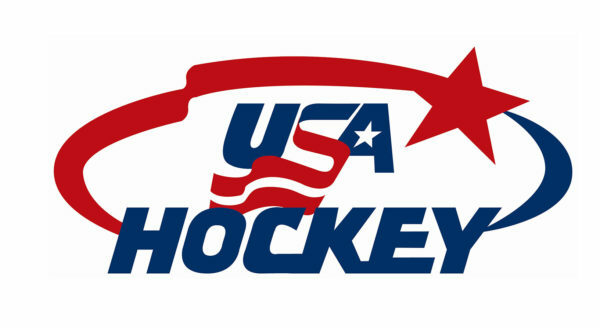 USA Hockey and the North American Hockey League have partnered to further improve the junior hockey development program in the United States. Through the enhanced, long-term partnership, USA Hockey will provide additional resources to the NAHL to continue to improve all facets of the league, including player development, coaching, officiating and overall visibility. Now in its 44th year of operation, the NAHL is the only USA Hockey-sanctioned Tier II junior league, boasting 24 teams across North America. Last year, the NAHL also reached an agreement with the Tier I United States Hockey League on a new and cooperative framework on player movement between the two leagues. During the 2017–2018 season, the NAHL placed a record-breaking number of 331 players into NCAA schools, with more than 70 percent of those players advancing to Division I. Additionally, nine players with NAHL experience were selected in the 2018 National Hockey League Draft.